Dear friends! Welcome to Chelyabinsk, the capital of the South Urals, Russia. Let’s explore the city and its sights. 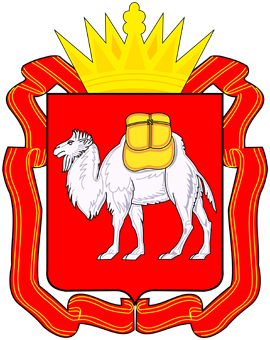 The key figure of Chelyabinsk region is a white double-humped camel carrying yellow baggage. This is a sturdy noble animal looking respectable and allegorically depicting wisdom, longevity, memory, loyalty and patience. In the IV-IX centuries, merchants used camels for carrying their goods from China to Europe; the great Silk Road stretched through Chelyabinsk region. 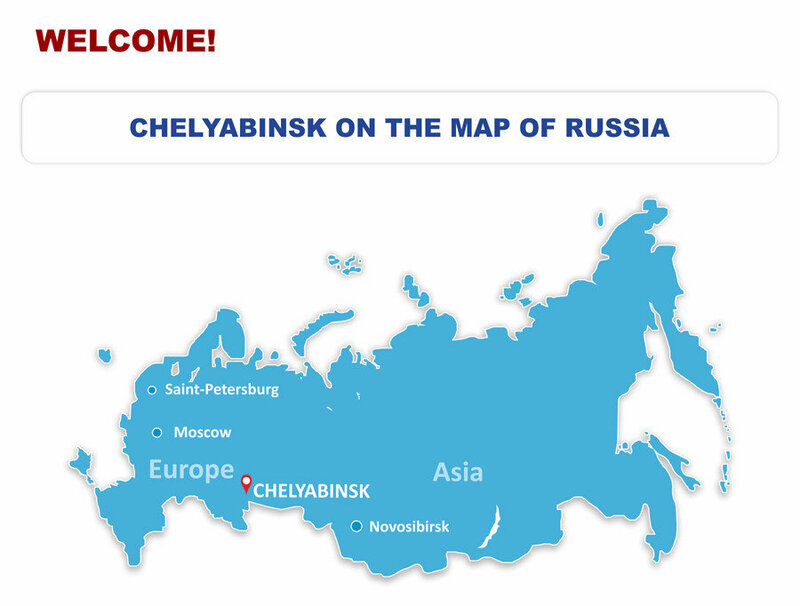 Chelyabinsk and Chelyabinsk region are located on the border of Europe and Asia. 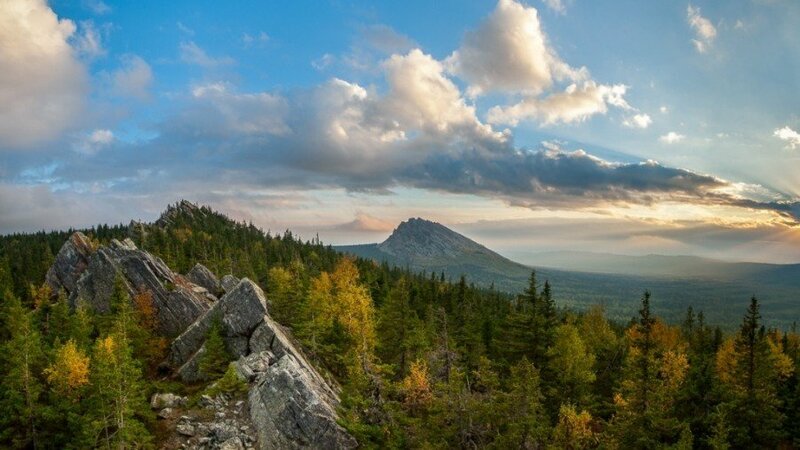 The Ural Mountains range forms part of the conventional boundary between the continents of Europe and Asia; part of that mountain range is located in Taganay National Park. 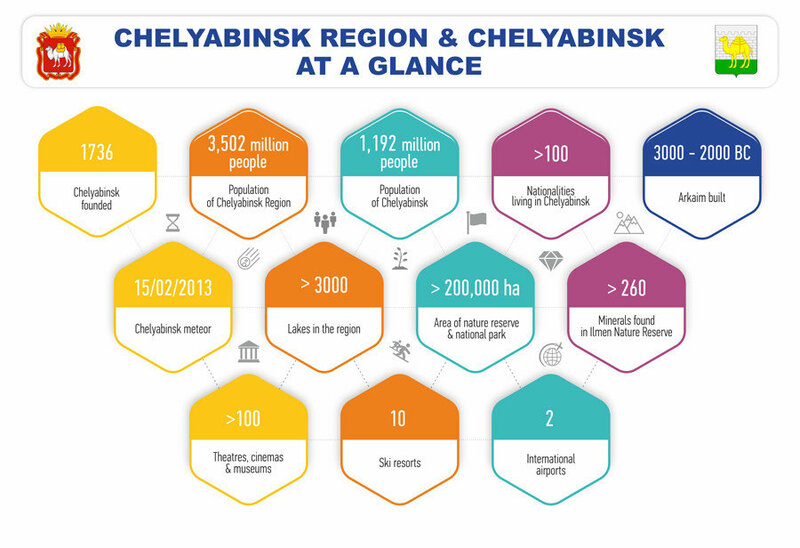 Chelyabinsk region is rich in natural resources. Of great significance are potassium, magnesium, graphite, talc, copper, nickel, and construction minerals. 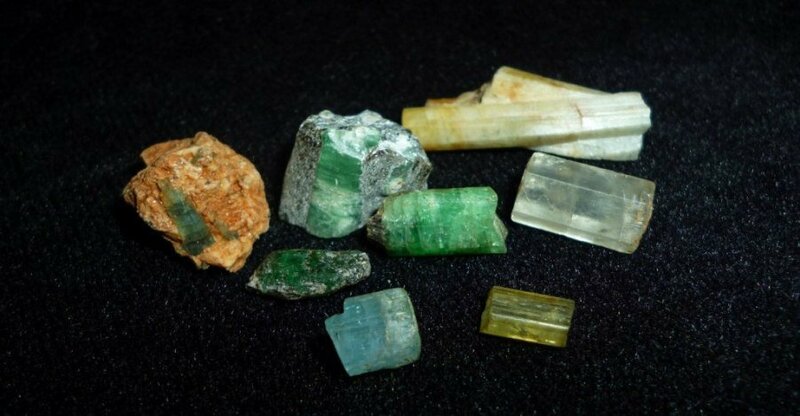 Ilmen Nature Reserve and Plastovsky District are rich with gemstones and ornamental stones such as sapphire, ruby, amethyst, opal, topaz, garnet, malachite, jasper, and others. The city of Chelyabinsk was founded in September 1736 on the banks of the river Miass. The settlement was a fortress, protecting the road from territories behind the Ural Mountains to Orenburg. Today, more than a million people live in Chelyabinsk. Chelyabinsk is an administrative center of Chelyabinsk Oblast, which is part of Ural Federal District. Until the end of the XIX century, Chelyabinsk had remained a small city. 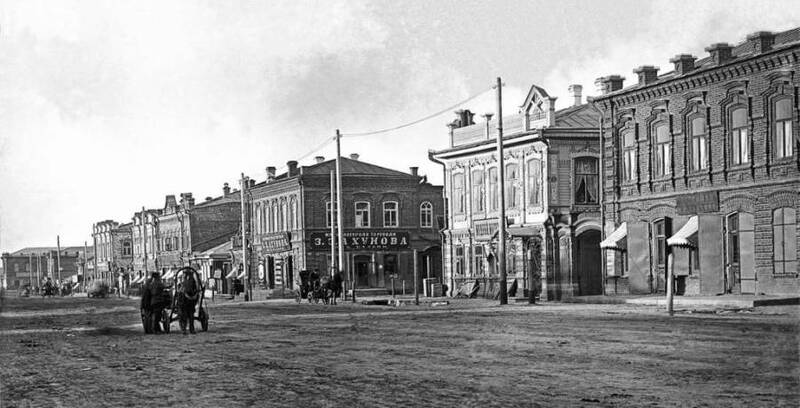 Thanks to Alexander III, Chelyabinsk regenerated in 1892. That year, Samara-Zlatoust railway was built, which connected Chelyabinsk with the European part of the Russian Empire. From that moment on, Chelyabinsk has started its rapid development. During World War II, Chelyabinsk became the hub for more than two hundred evacuated enterprises and hundreds of thousands people. The city population increased from 270,000 to 650,000 people. Chelyabinsk gave birth to the industrial giants of Russia: Chelyabinsk Forge-and-Press Plant, Chelyabinsk Metallurgical Plant, Chelyabinsk Tube Rolling Plant, and others. Yet, Chelyabinsk is mostly famous for its tank production. Chelyabinsk Tractor Plant merged with the evacuated plants during the war, and Chelyabinsk got a new name - Tankograd (“Tank city’). Modern Chelyabinsk is a big industrial city, the center for business, education, science, and culture in Chelyabinsk region. Chelyabinsk occupies the area of 530 km2, 20% of which are lakes and rivers (Shershni, Smolino, Sineglazovo, Miass River, etc.). Chelyabinsk transport infrastructure connects the city with the rest of Eurasia; Chelyabinsk has an international airport, welcoming people from the biggest Russian cities and Europe. Federal highways M5, M36, M51 spread through Chelyabinsk. 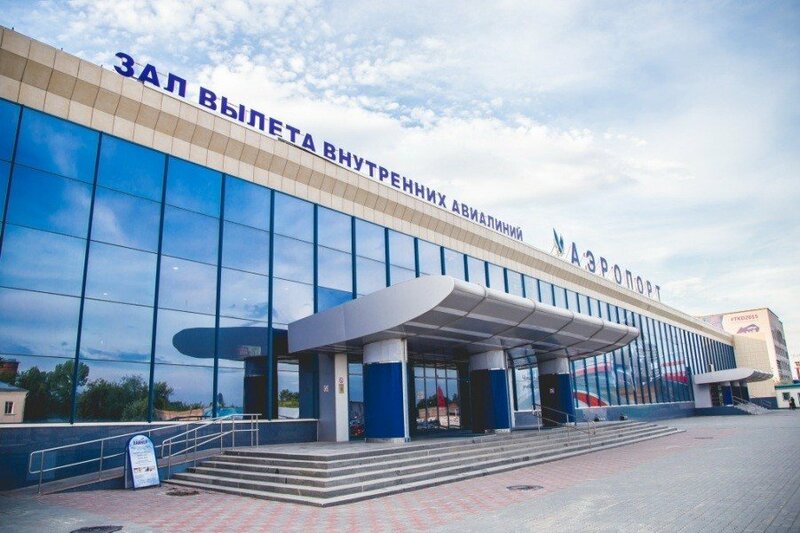 Chelyabinsk subsidiary of the Yuzhno–Uralskaya Railway is the biggest transport hub of the Trans-Siberian Railway. Chelyabinsk transport network includes 16 tram routes, 16 trolleybus ruotes, and 88 bus routes. One of the most beautiful Chelyabinsk streets is Kirovka (the Chelyabinsk Arbat), the oldest pedestrian street of the city. The street is decorated with 19 sculptures depicting historical and literary characters and people of different professions and classes. Situated on the bank of Miass River, Chelyabinsk Regional Museum of Local History is one of the most stunning buildings in the city. The Museum introduces the visitors to the wildlife and people of the Urals, starting from the Iron Age. 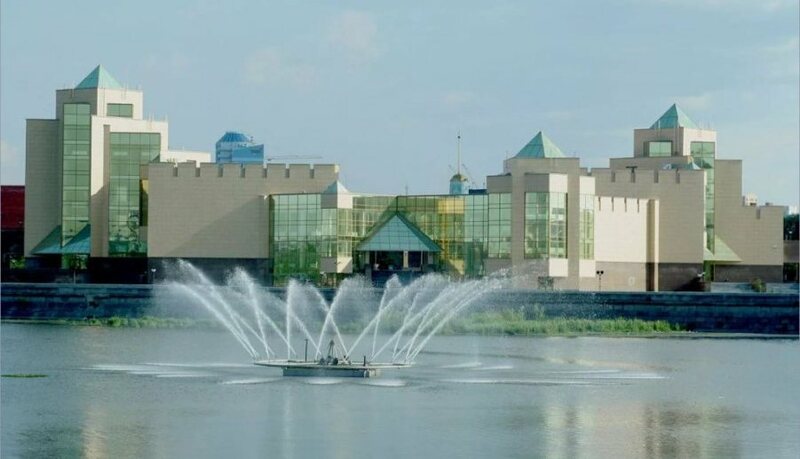 The Museum also displays coins, medals, Zlatoust engraving art, cast iron art, fine arts, porcelain collection, applied arts, and a jewellery collection. In October 2013, the biggest fragment (600 kg) of the Chelyabinsk meteorite (February 2013) was delivered to Chelyabinsk Regional Museum of Local History. 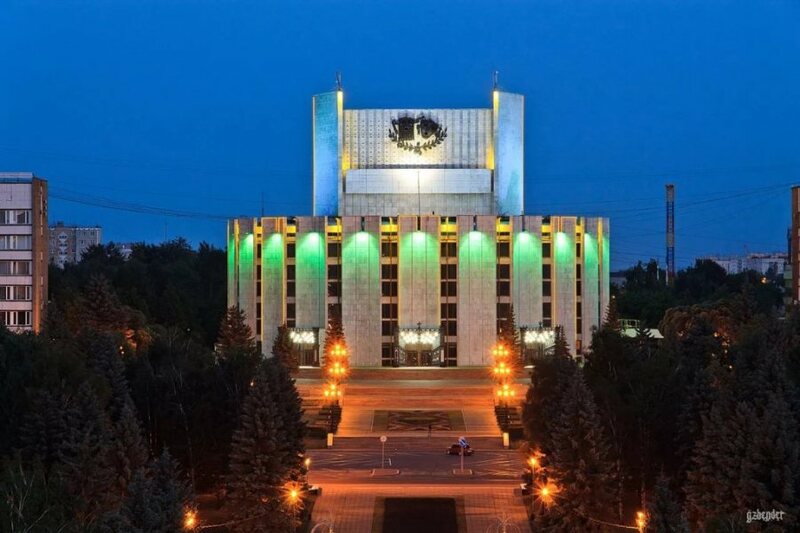 The main building of South Ural State University is one of the most impressive buildings and a special feature of Chelyabinsk. 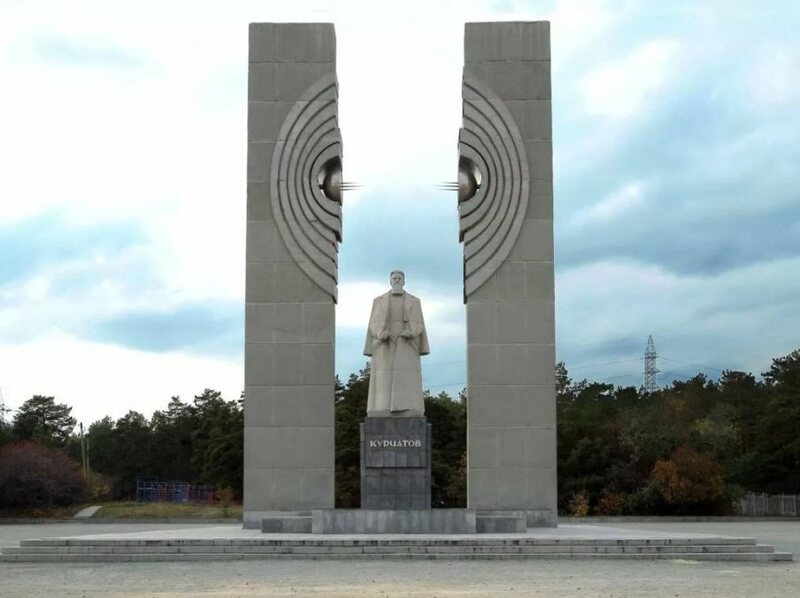 Near the University, one can find a monument to Igor Kurchatov, a Soviet nuclear physicist and the director of the Soviet atomic bomb project. Chelyabinsk citizens and visitors spend their time strolling in parks and squares, the unique musical fountain being one the most favourite places to go to. 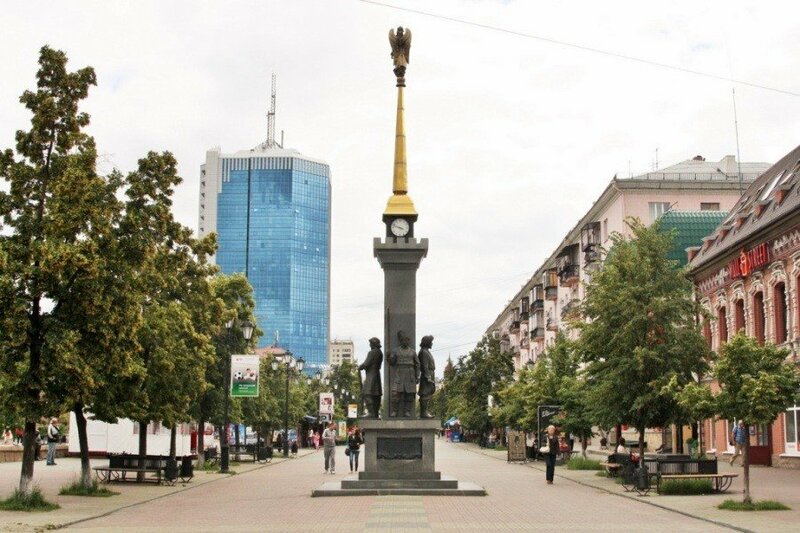 It is located at the Revolution Square. It is a necessary part of every city celebration, with its dancing under some beautiful music. 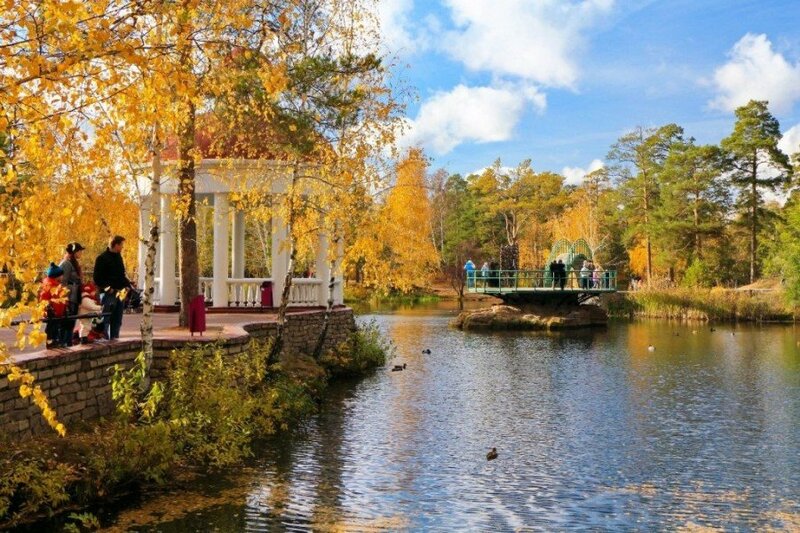 During the weekend, people usually head for Gagarin Park where they can enjoy relict pine forest, or have a walk in Pushkin Park or Aloe Pole square. Sad Pobedy (“Victory Park”) displays military equipment (cars, tanks, trucks) of World War II. 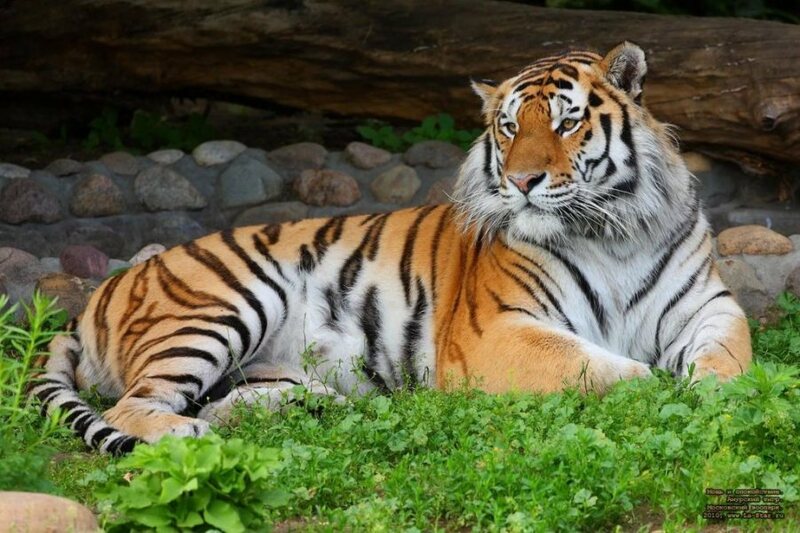 In Chelyabinsk Zoo you can meet more than a hundred species of wild animals and birds, including white bears, Amur tigers, snow leopards, and chimpanzees. 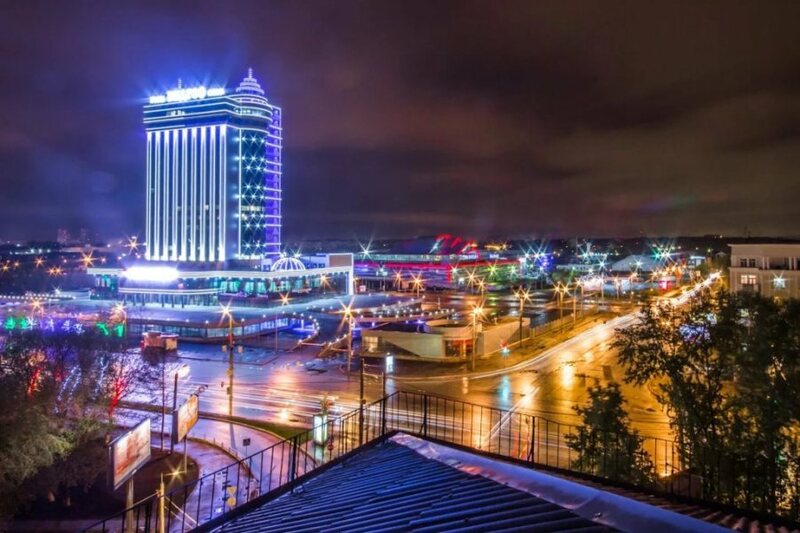 There are more than 8 000 entertainment places in Chelyabinsk, where you can have fun together with your friends and family. For example, in Chelyabinsk you can visit a planetarium or enjoy a breathtaking view of the city from the second biggest Ferris wheel in Russia. 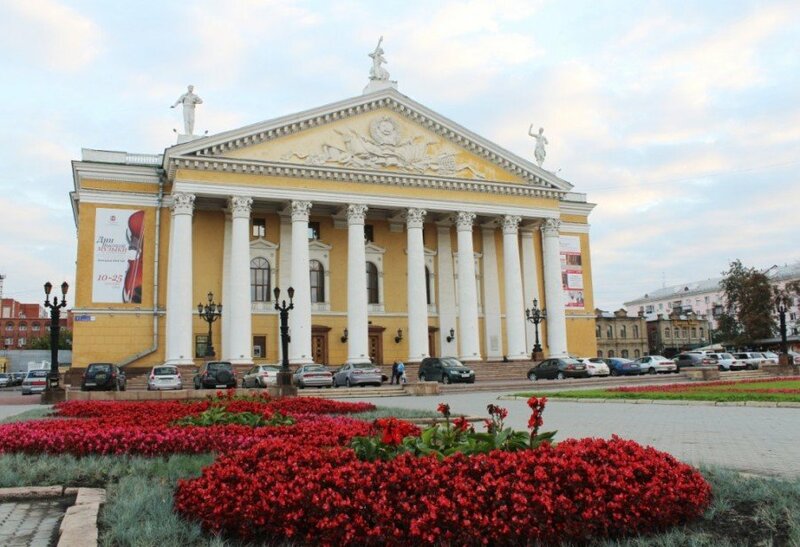 In Chelyabinsk, you can visit 18 cinemas, 18 theatres, more than 150 nightclubs, and 1322 bars, cafes and restaurants. 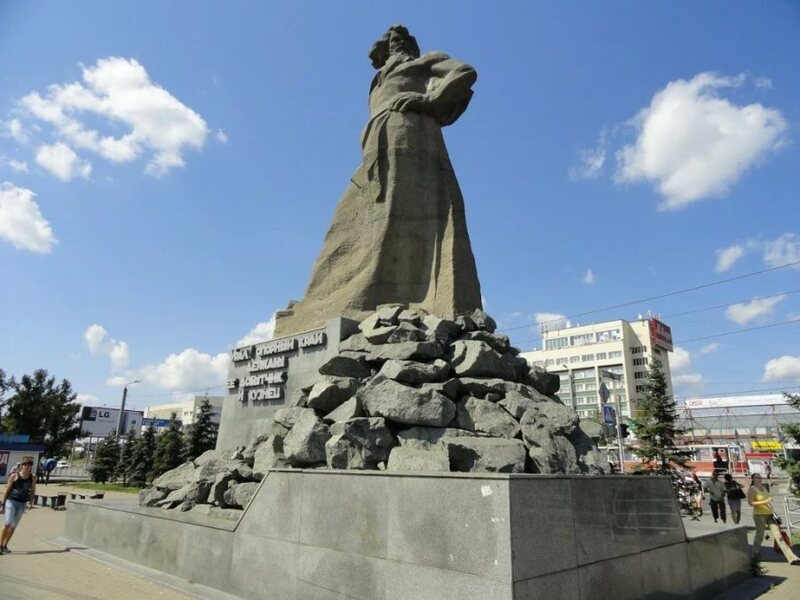 Read about places to visit in Chelyabinsk here.